We have two fantastic and unique event venues here at Balgove Larder. The Balgove Cafe is an ideal space for birthdays, special events, or any occasion requiring a lovely sit down dinner. 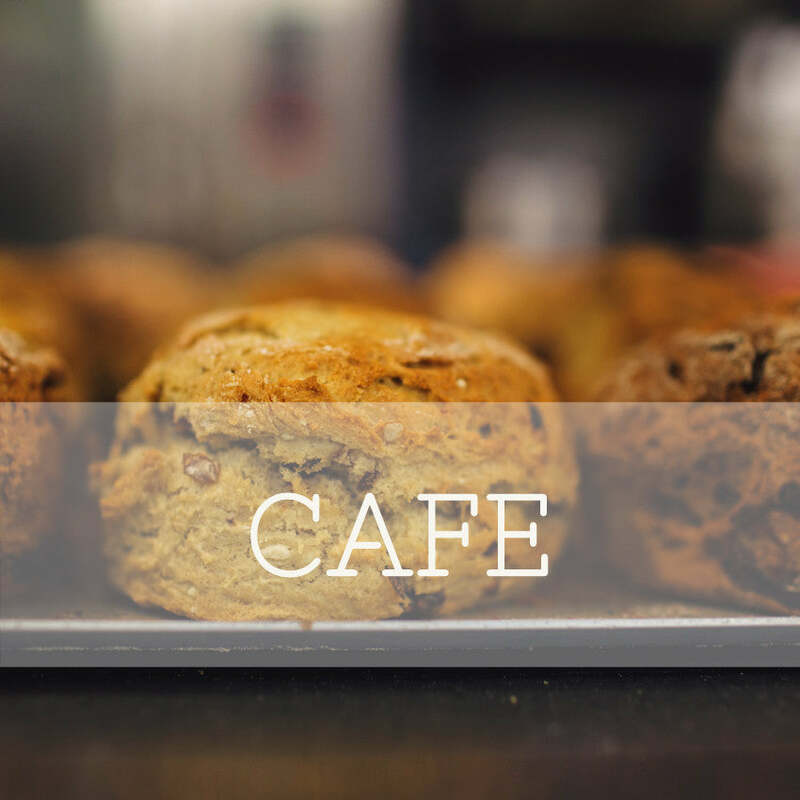 The capacity of the Cafe is 50 people (minimum of 30 guests required to book) and is available for hire in the evenings from 6:30pm onwards. 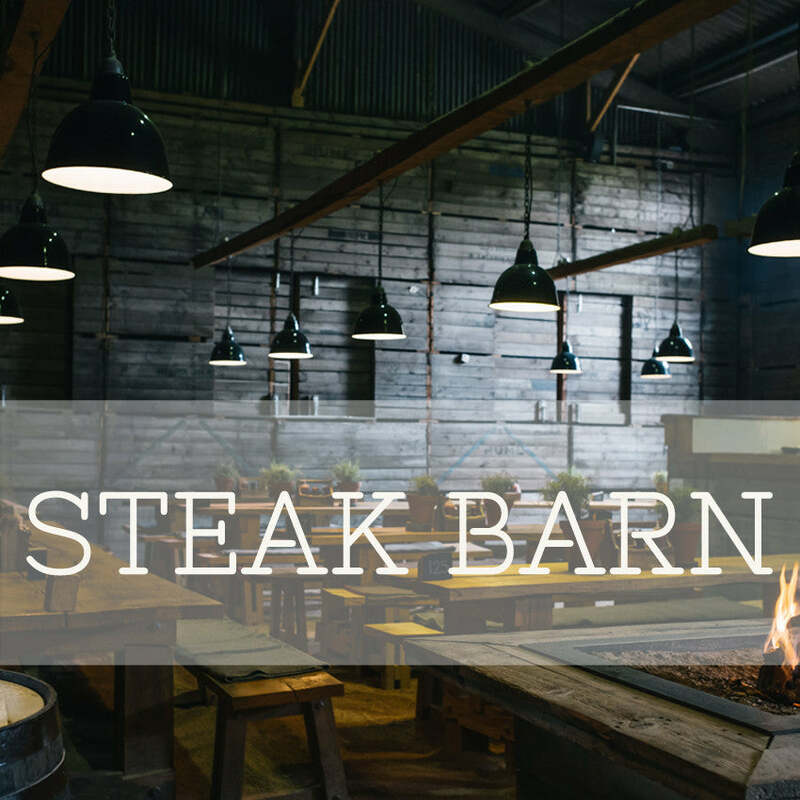 The Steak Barn offers a rustic and casual environment for dinners or more lively mingling events. 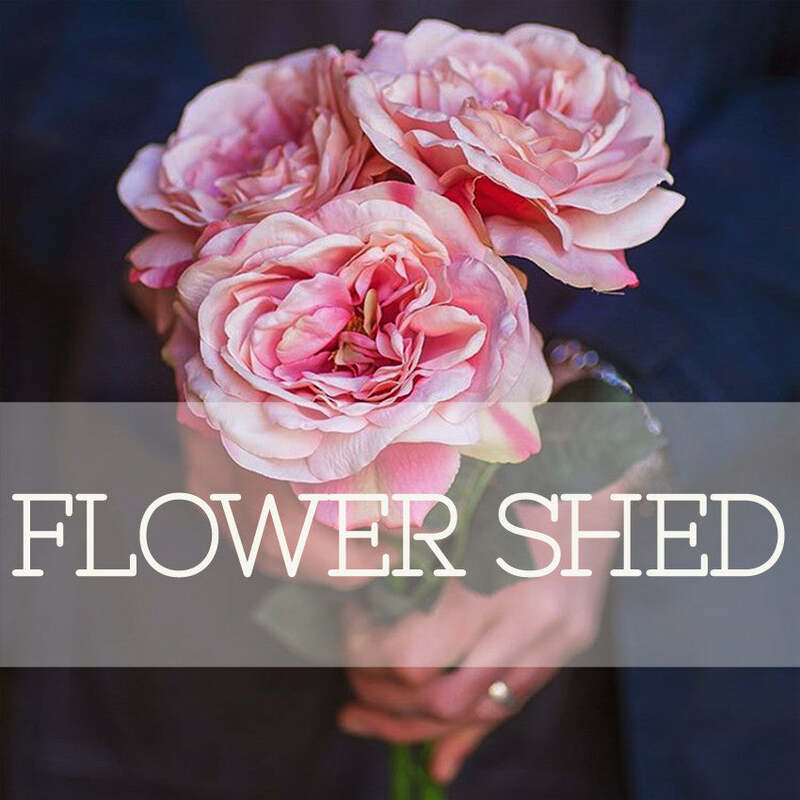 We have space to cater for up to 130 people (minimum of 50 guests required to book). The Steak Barn is available for hire on the days that the barn is closed. Unfortunately we are not able to let the space when the Steak Barn is open for business. We will work with you to create the ideal custom menu for your event, using, as much as possible, home grown and local produce. Whether it’s a three course plated dinner, or a BBQ buffet, our goal is for you to enjoy the food and your time spent with us to the fullest. For further information regarding events please get in touch with via email at info@balgove.com.